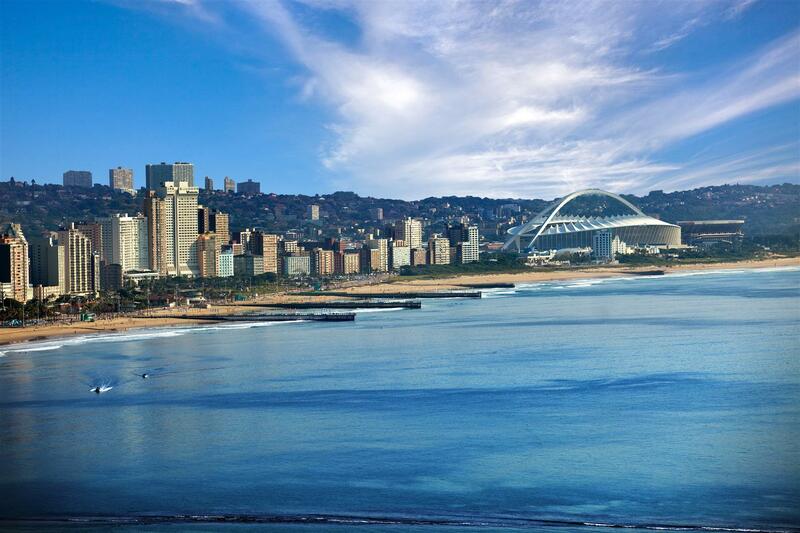 Moses Mabhida Stadium offers the perfect venues for you to impress your clients or partners. 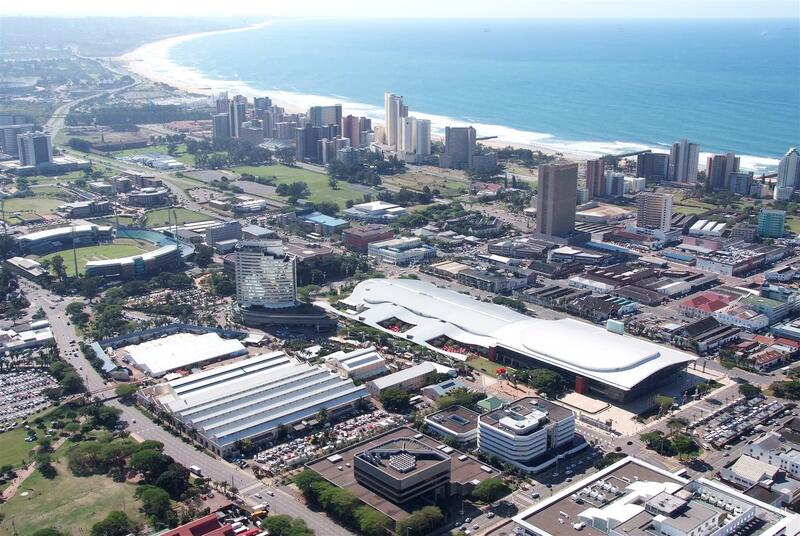 Located in the heart of Durban, the stadium is easily accessible from all around Durban as well as being a short drive to King Shaka International Airport, making it perfectly positioned to host business events. People's Park: Landscaped area with expansive lawns and 1km track. The perfect space for anything from small team practices to big concerts. 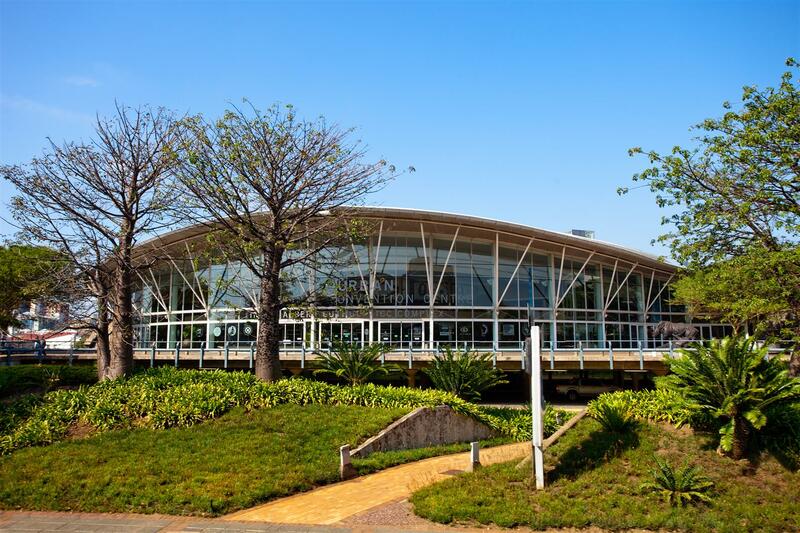 Not forgetting People's Park Cafe, Durban's newest family-oriented restaurant which has become one of the most popular venues in town. The Gold Business Club 1: Perfect for smaller and intimate functions. The Gold Business Clubs 8 & 9: These exclusive and versatile venues that overlook the pitch as well as a full view of the 106m high arch are the venues to impress! The Mixed Zone: Located in front of the tunnel, this expansive area is great for conferences, large seated dinners or product launches. The Ocean Atrium: High ceilings and a collection of commissioned pieces by local artists make this venue ideal for events with a touch of cultural flair. The Presidential Atrium: This spacious, glass-enclosed lounge is decorated with beautiful artworks. 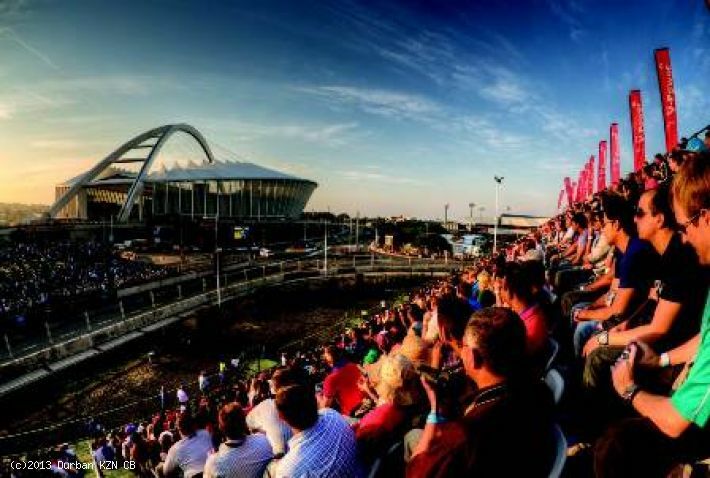 The Platinum Club: Situated on the highest level of the stadium, this venue offers a great view of the pitch and all the way through to Durban city. The Stadium Pitch: If you're planning an especially unique function, host it on the World Cup Pitch itself? 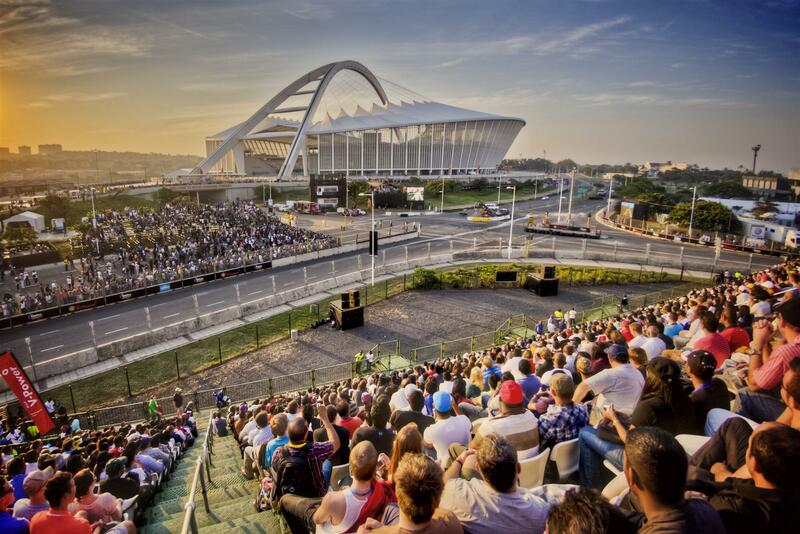 With a view of the exceptional stadium arch, this venue is perfect for hosting events unlike any other. Presidential Business Club: This exclusive venue located in the stadium bowl can cater for either a lavish or informal reception. Presidential Suite: Overlooks the pitch as well as a magnificent view of the distinctive 106m-high arch.